Stockholm – Hostels in Stockholm. Maps for Stockholm, Photos and Reviews for each hostel in Stockholm. 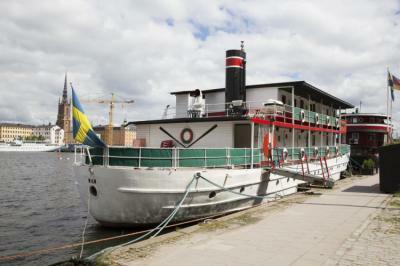 Looking for a hostel in Stockholm? Look no further, all the good deals in Stockholm are on Dorms.com. Like thousands of other people every month, book your hostel securely at the best price in all neighbourhoods of Stockholm. 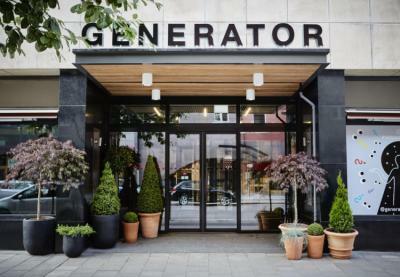 On this site, you can easily find a hostel downtown, in a trendy neighbourhood; a hostel in the student- university district, close to bus or train stations, airports or major attractions of Stockholm. Near the subway, in walking distance to the city. Enjoy the maritime atmoshepere on The Red Boat and Ran of Stockholm and let us give you a uniqe experience you can´t find anywhere else. We are staffed 24 hours, 7 days a week and will do everything we can to make your stay in Stockholm unforgettable. With the central location you are in walking distance to most activities in town, within a few minutes you can reach the Old Town and area great shopping Södermalm. Near the tourist center, totally accessible on foot, the situation of this accommodation is perfect for a tourist. In addition, there is a great calm. And the panorama of the bridge is most pleasant. The subway is nearby for those who want to get away from the historic center. The staff are very pleasant and go out of their way to please the traveler. I highly recommend. nice and well located. Good value for money. Room very clean, new and very nice for short stay, the only problem is the small size of the room ... But to sleep it is very good. Clean, nice room, comfortable and well designed with its own bathroom-toilet. Helpful hostesses available to help. And hostel open 24/24.